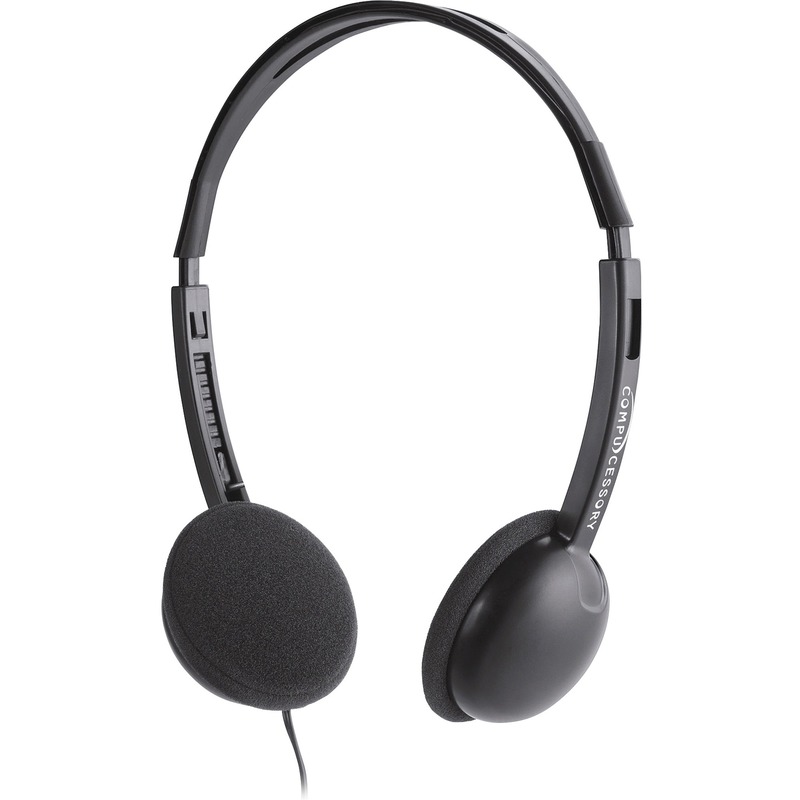 Lightweight headphones deliver crisp, high-quality audio to let you hear sounds the way it was meant to be heard. 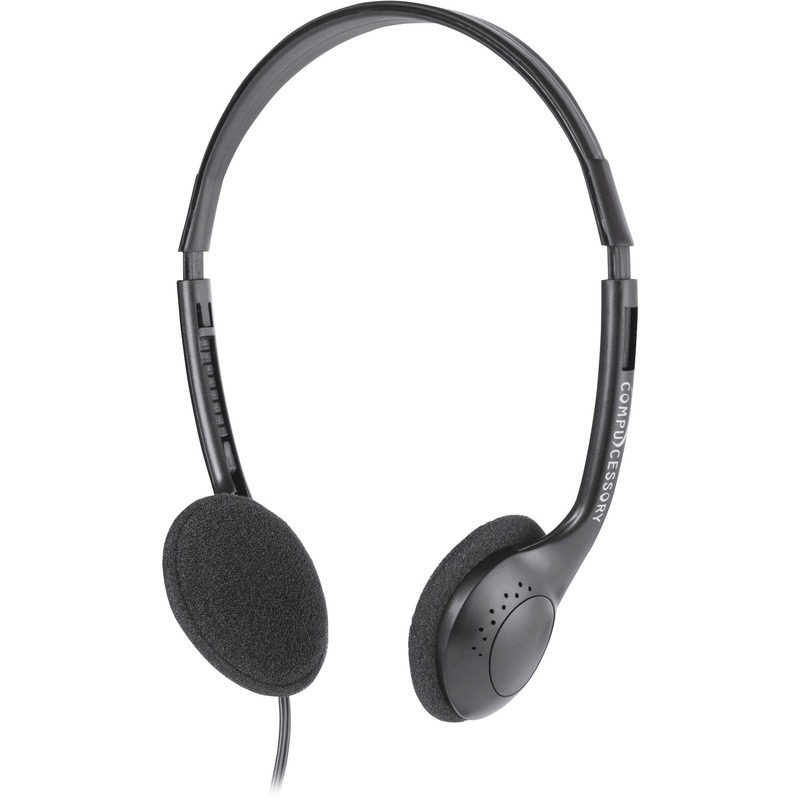 Volume control is conveniently located in a comfortable position for quick sound adjustments. 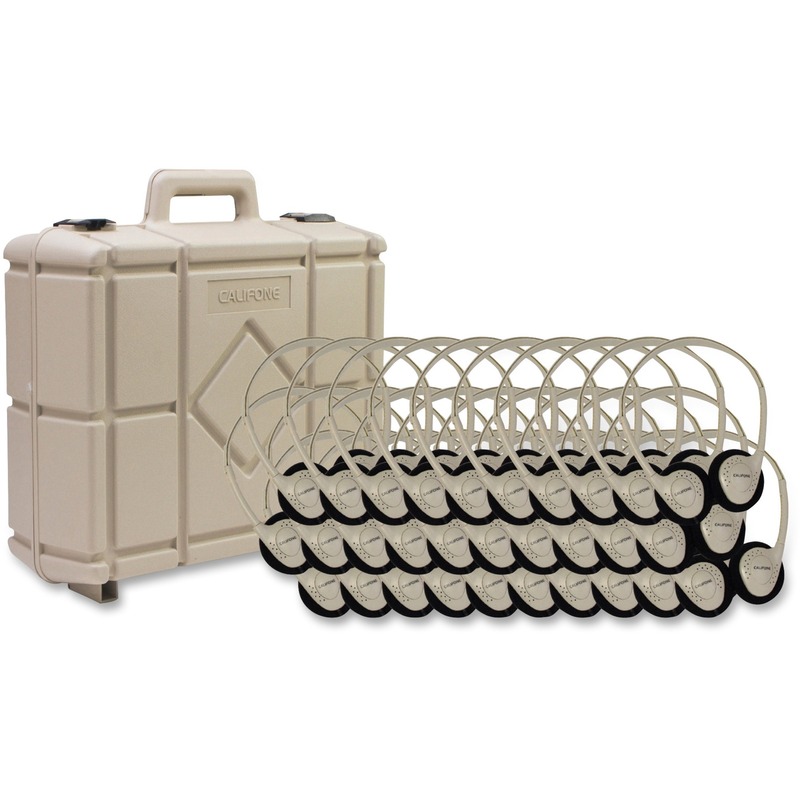 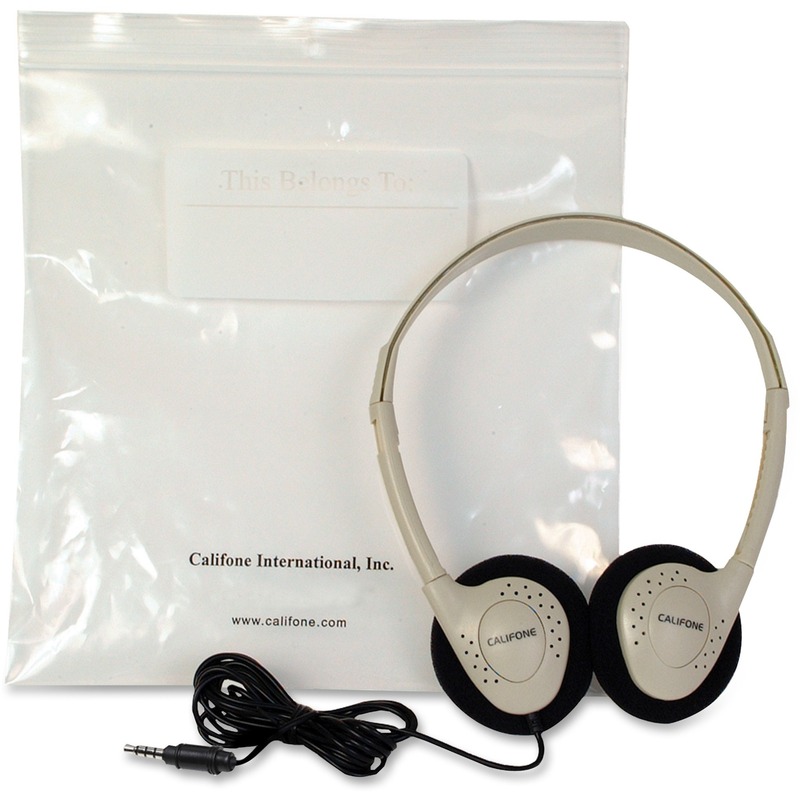 Foam ear cushions provide the perfect amount of comfort for extended use. 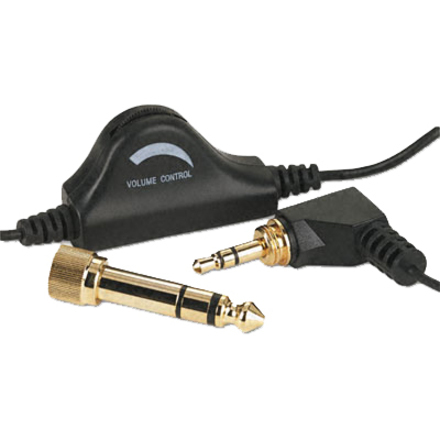 Cord with a stereo plug includes a gold-plated, 1/4" adapter that easily screws in for quick use. 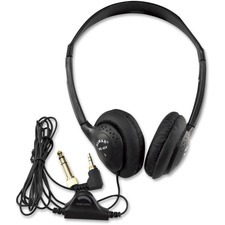 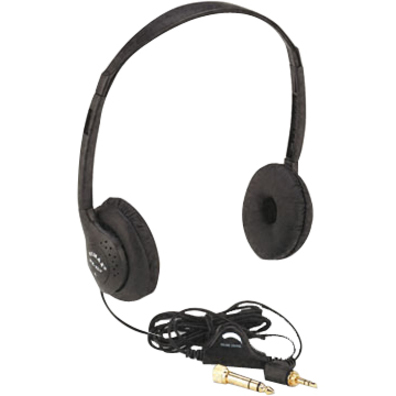 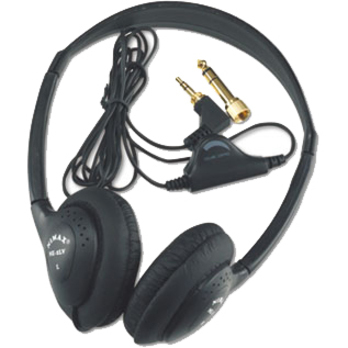 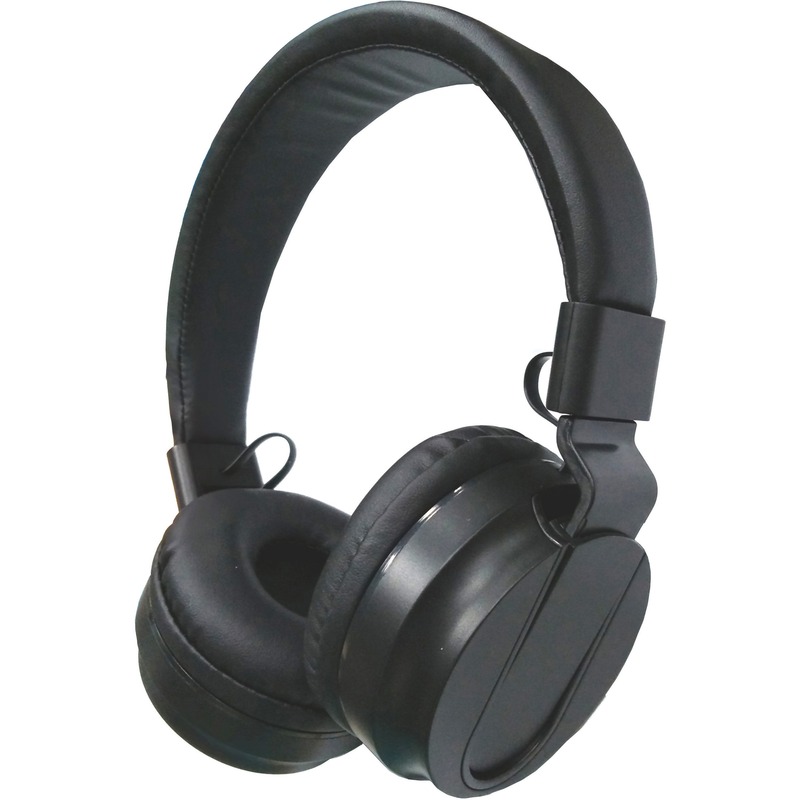 Headphones are designed for use with multimedia computers.